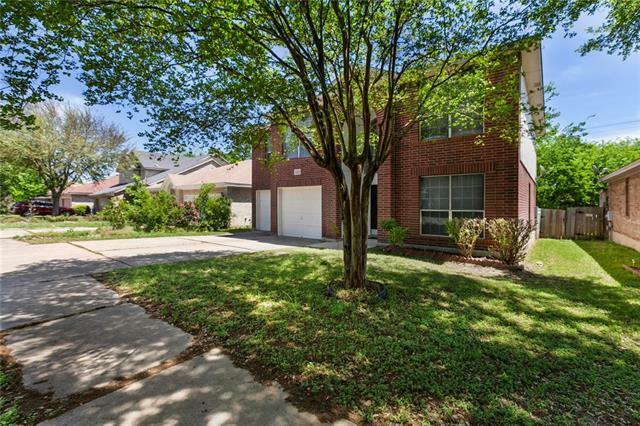 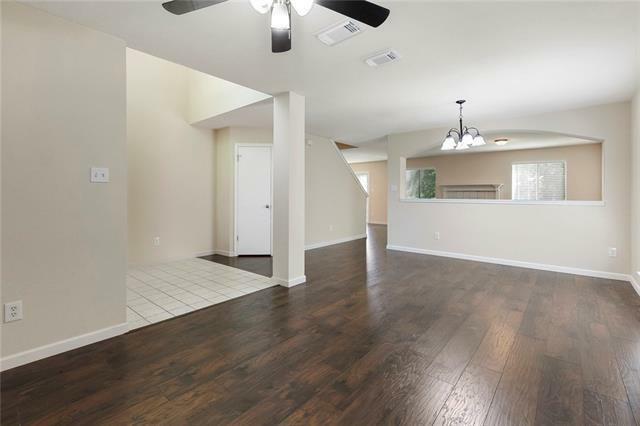 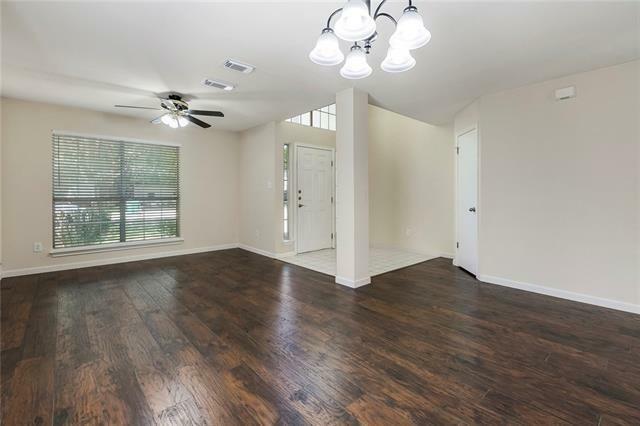 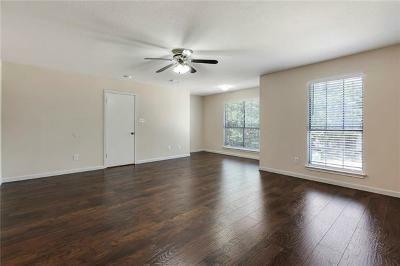 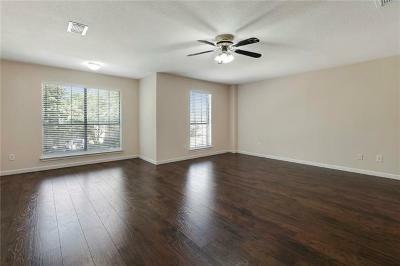 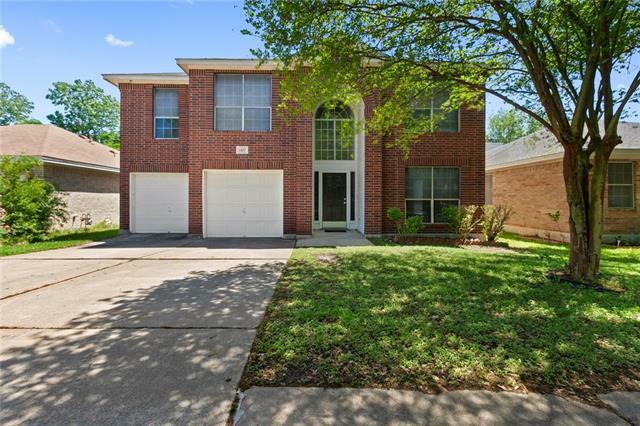 Beautiful 4 bedroom house in the Heatherwilde neighborhood in Pflugerville. 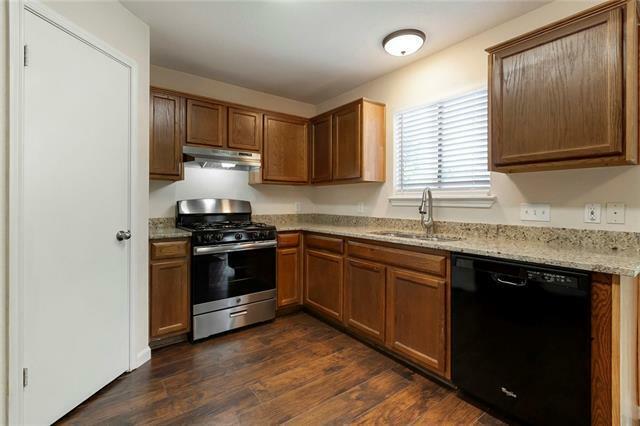 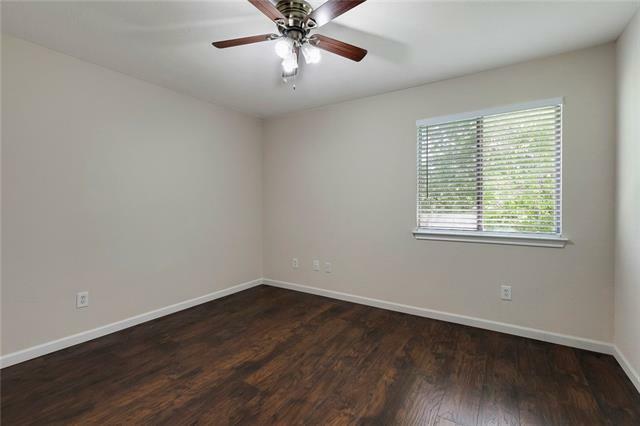 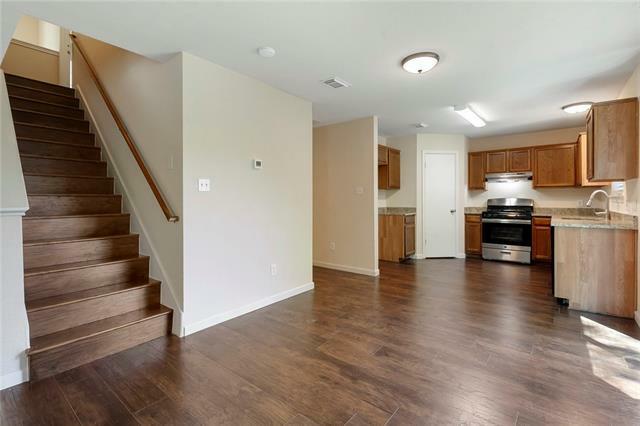 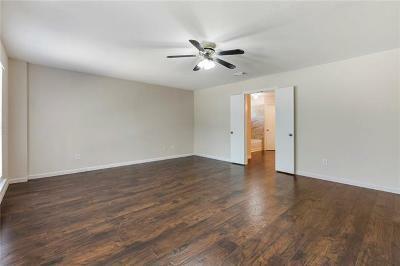 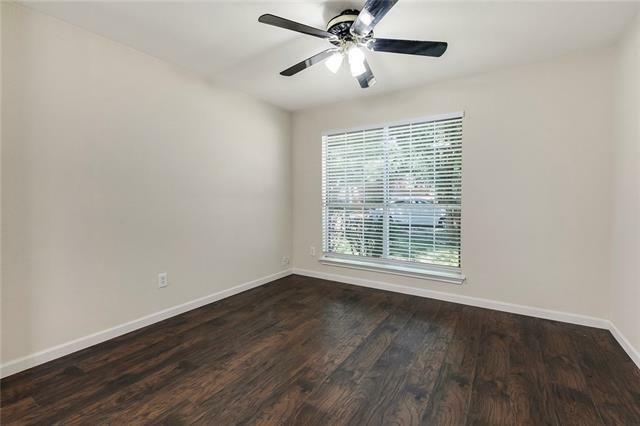 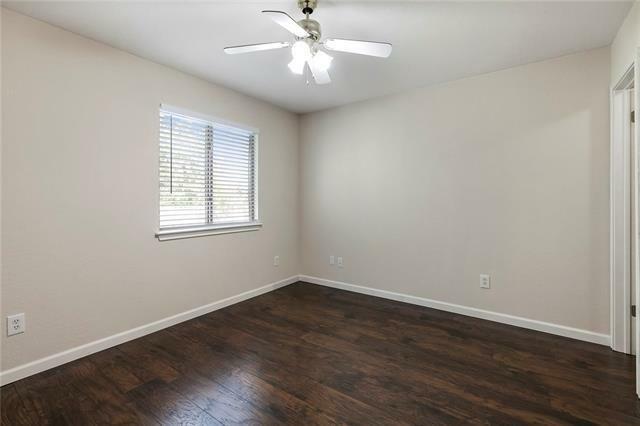 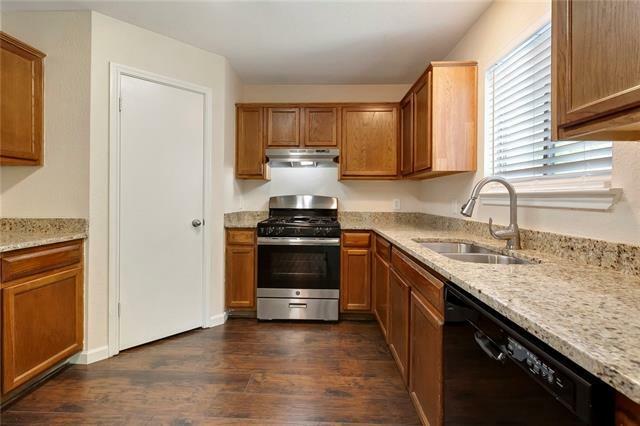 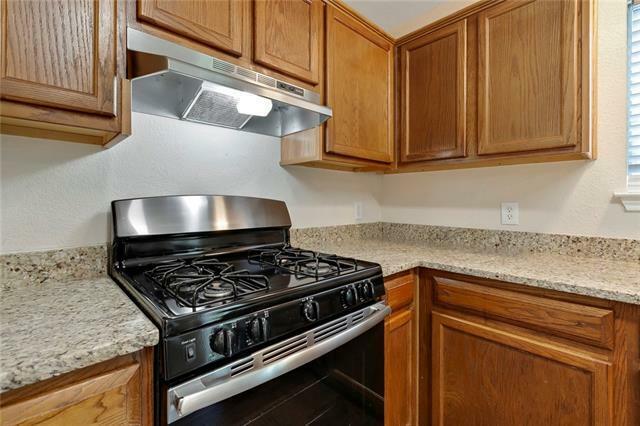 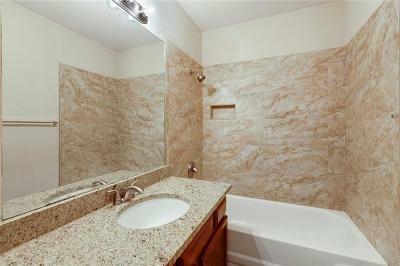 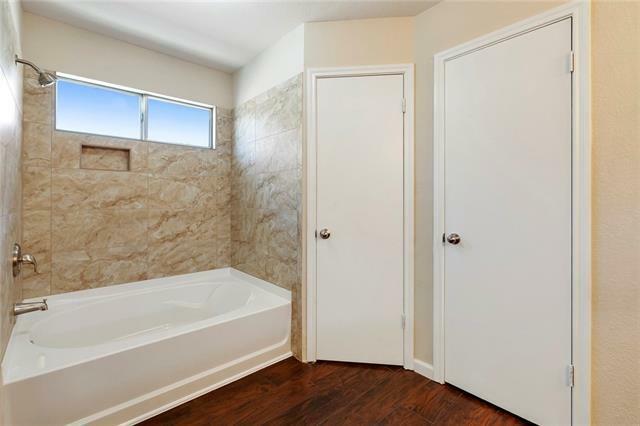 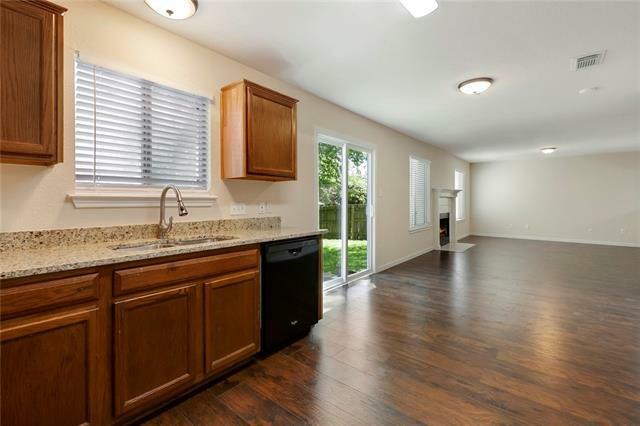 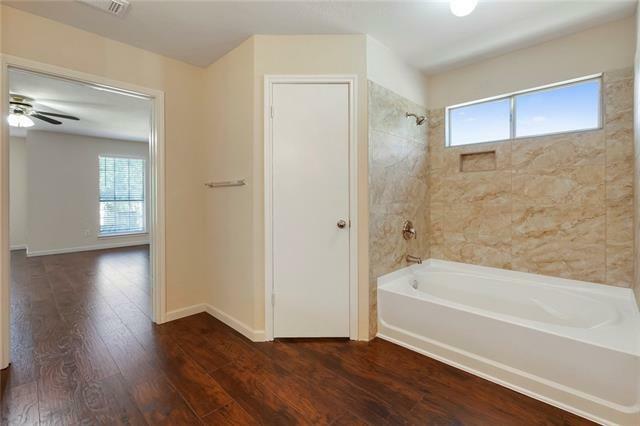 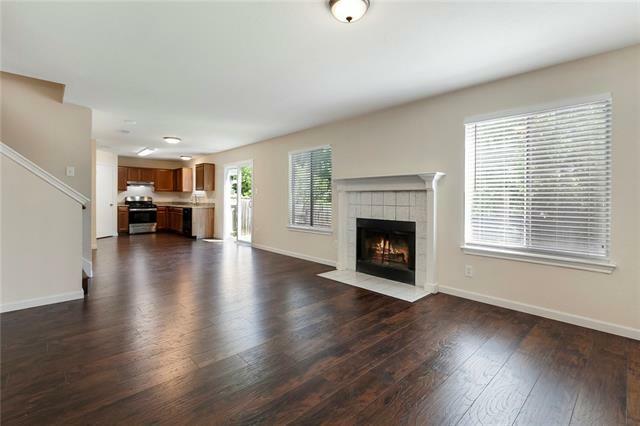 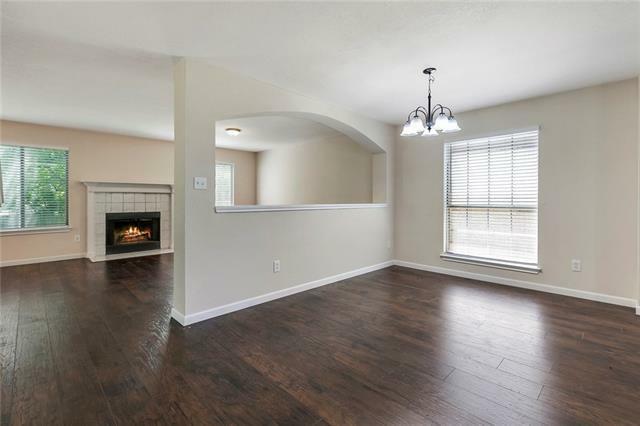 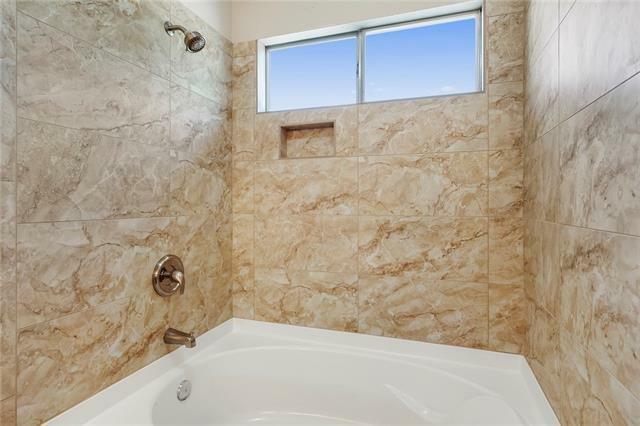 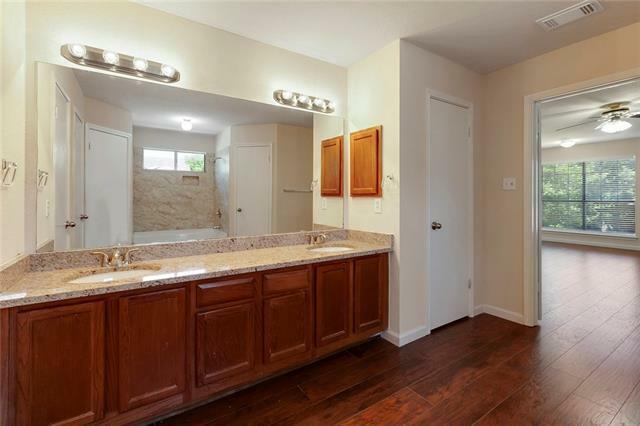 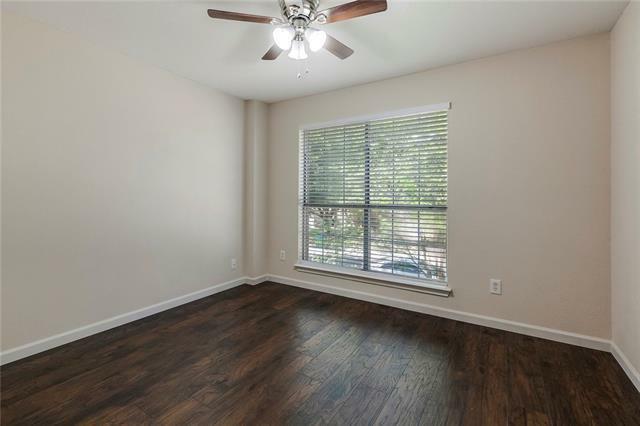 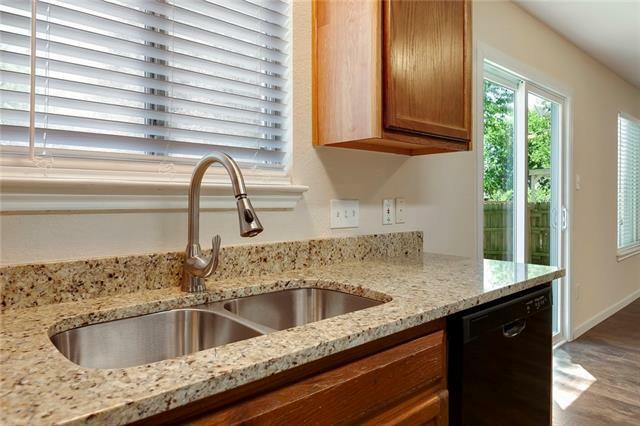 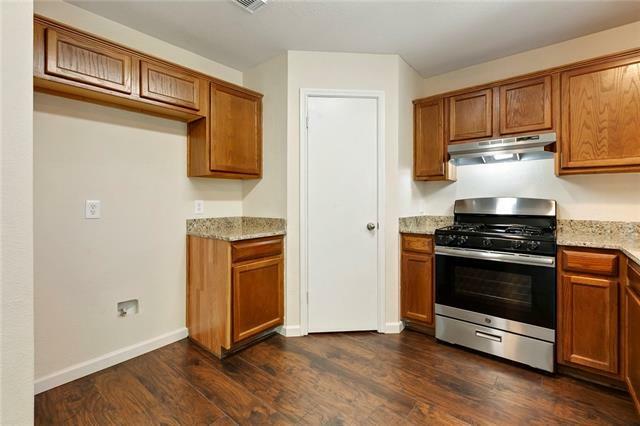 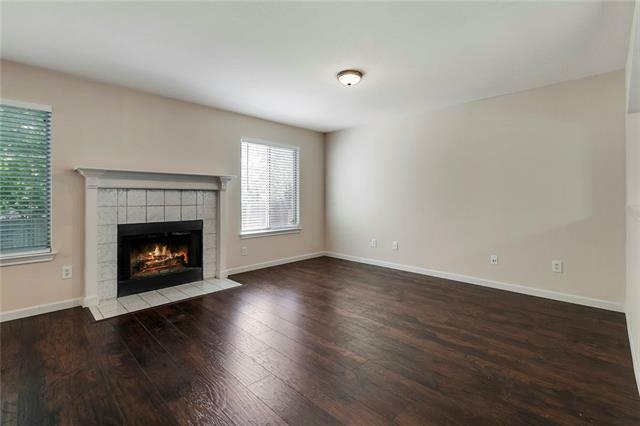 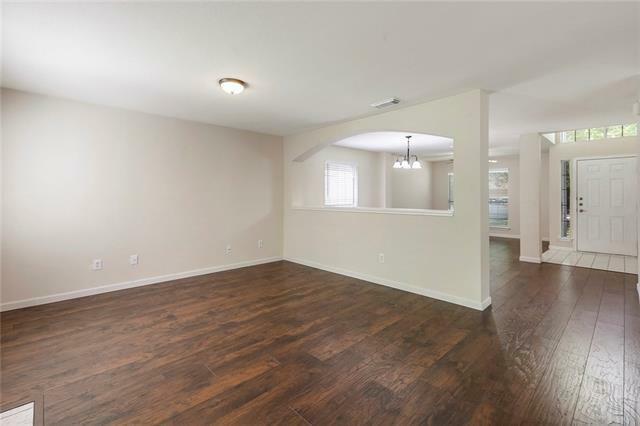 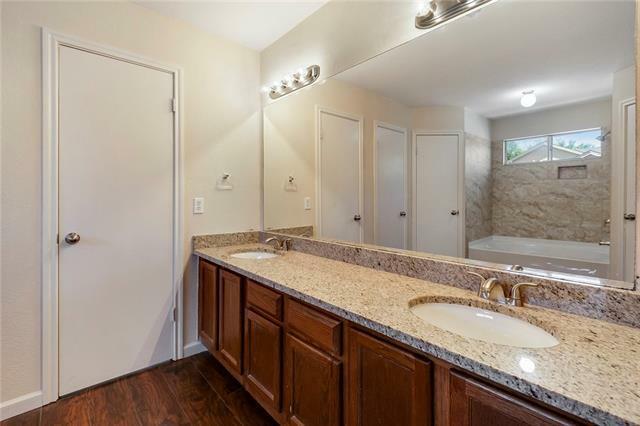 Renovated with new wood laminate floor throughout entire house, granite kitchen and bath countertops, blinds, new master tub, tiled showers, sinks, toilets, faucets, fresh paints, etc. 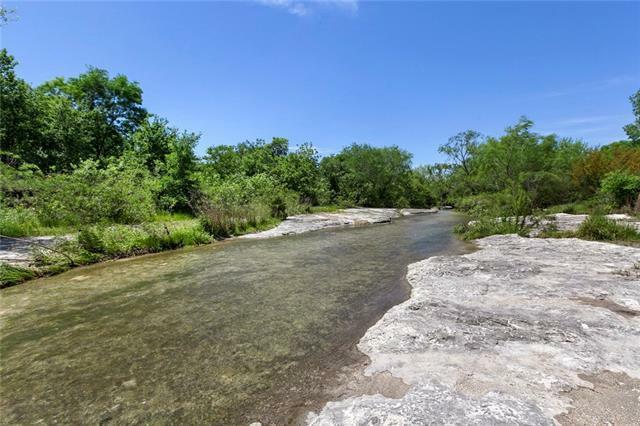 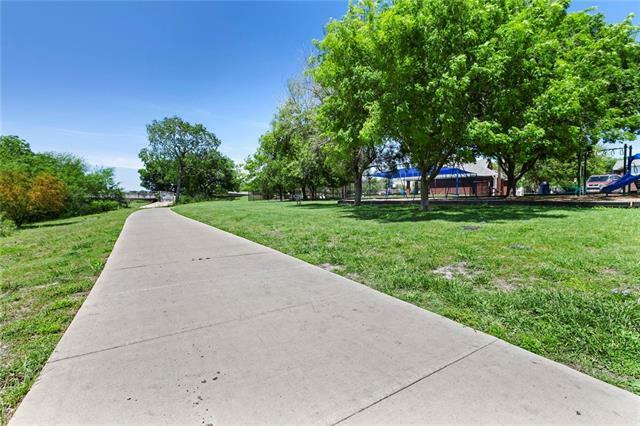 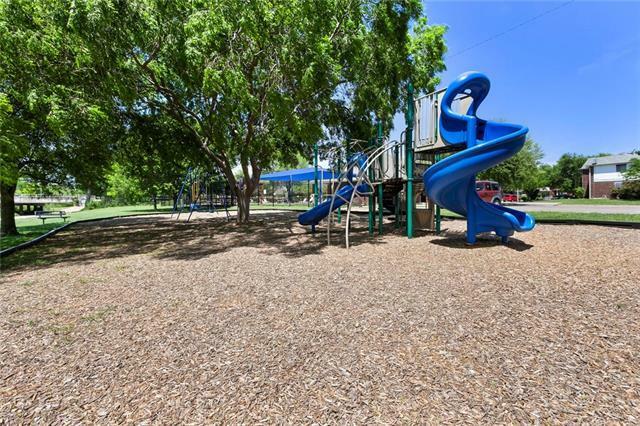 Community pool/park/trail for cooling off! 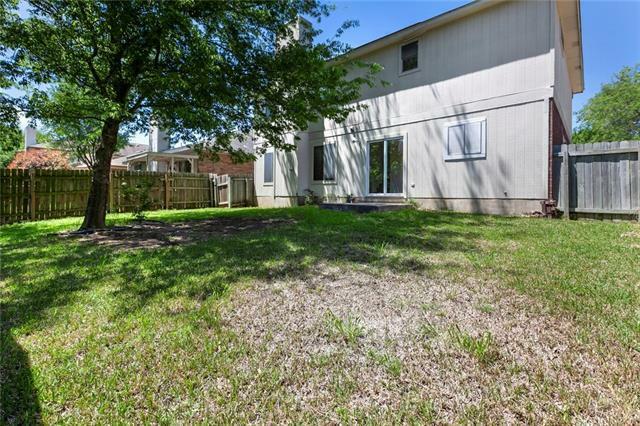 Direct, quick, and easy access to major highways (I-35, 45, i-130). 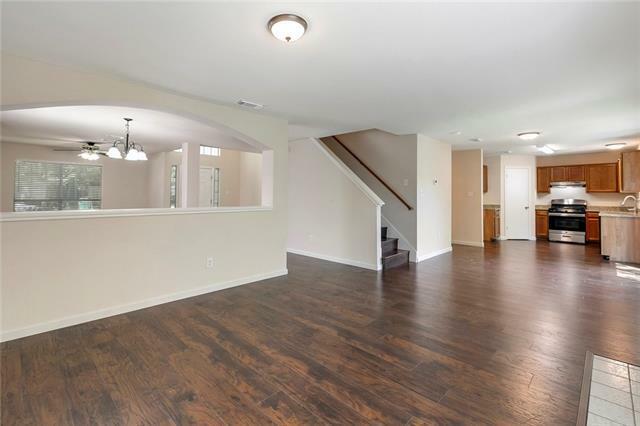 Large living/dining, and family room. 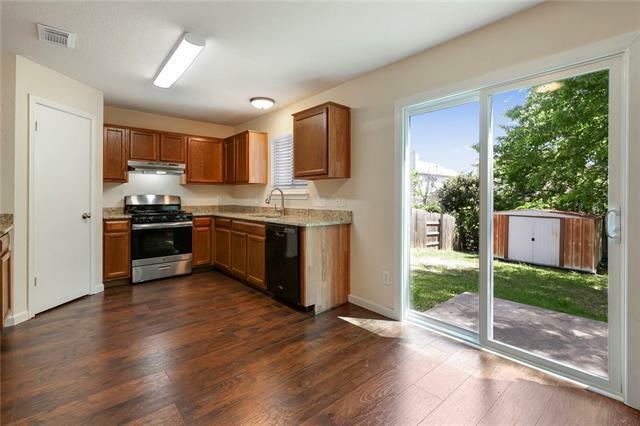 New exterior sliding door. 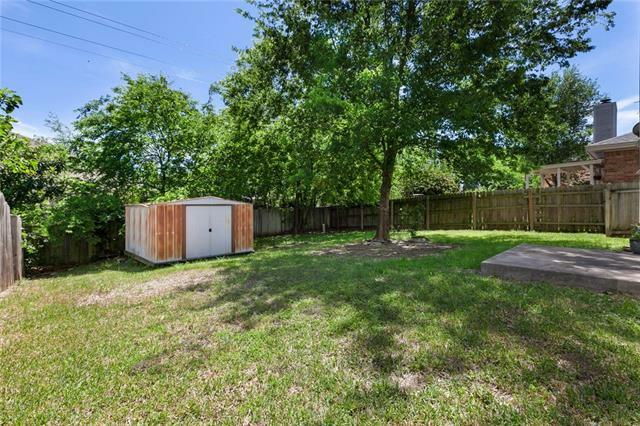 There is an unattached storage shed in backyard which conveys.